When entering this beautiful family home you will be greeted by a generous formal entry flowing through to a spacious living, formal dining, modern polyurethane kitchen and 4 good size bedrooms with an ensuite to the main bedroom and large main bathroom servicing the other bedrooms. The living areas are tiled with quality Italian tiles and the home presents immaculately, just move in and start living the life you deserve. Downstairs you have a large storage area, easy access to the over-sized double garage with plenty of room for a workshop. All of this comes with a covered entertainment area and sparkling in-ground pool for cooling off on those hot summer nights. 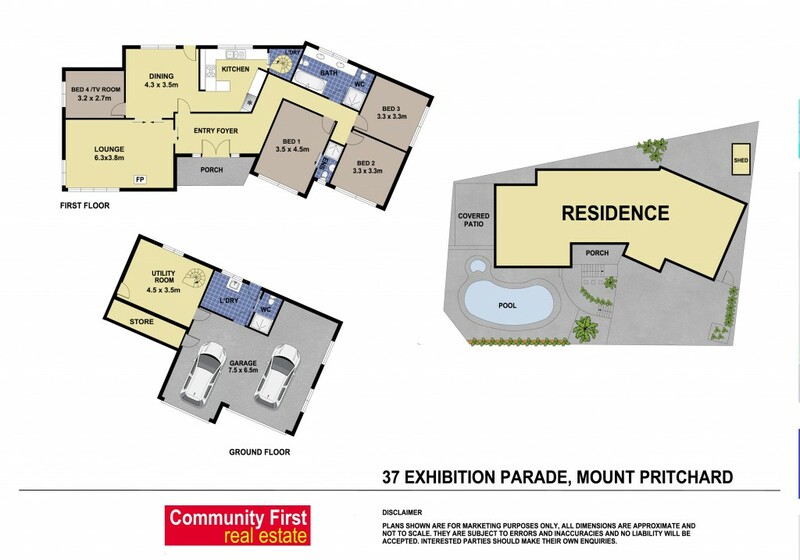 This is a great opportunity to own a home in a tightly held pocket in Mount Pritchard. Call today to arrange a private viewing.